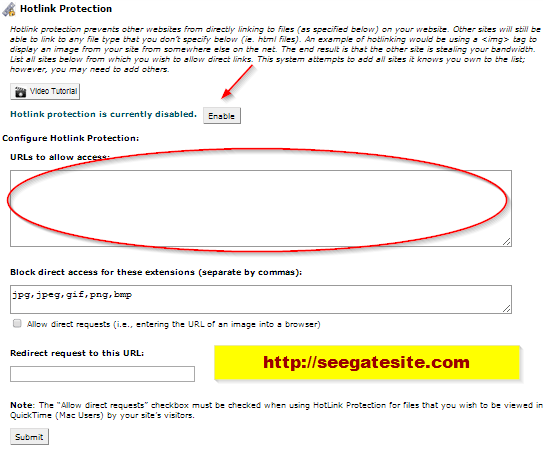 Programming Tutorials – seegatesite will share quick way to secure your wordpress from hotlinking images tutorial. Hotlinking images have a bad effect on your site, because of hotlinking images can increase server load, using your server bandwidth and many losses . Before getting to know more plugins that can help us to prevent hotlinking images on wordpress, I will explain in advance on the understanding hotlinking. What is a hotlinking ? If you are having a bad thing as I described above on your site, this time is the right time to protect the images on your site from the Hotlinkers. 2. On hotlink protection page , you need to enable hotlink protection button because by default is disabled. In the URLs to allow access to enter the website of yours and all subdomains (including the mobile site if any) and other websites that are allowed to access your image as CDN if you use their services, various search engines (google, yahoo, ask, etc.) and another websites who has made prior arrangements. But I suggest a more efficient and better way if you use wordpress. 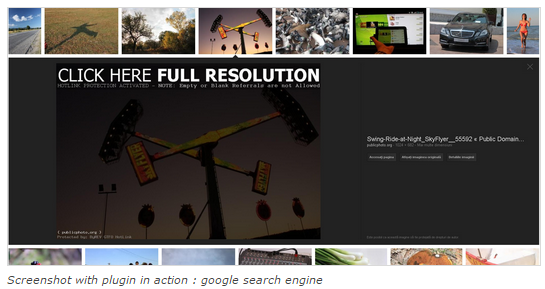 You simply use a BYREV WP-PicShield plugin created by Emilian Robert Vicol. 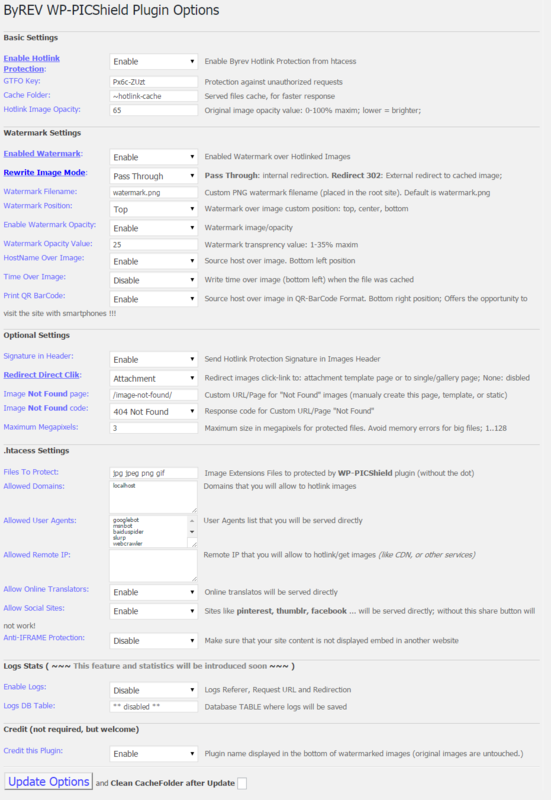 In addition to using the WP-PicShield as anti-hotlinking plugin, I also discuss another tutorial to protect your image at How to Automatically Add Watermark Images In WordPress .